I hate the same old pap that's brought out as muzak at Christmas time... Slade... Wizard... Mariah Carey... all have been done to death, IMHO. 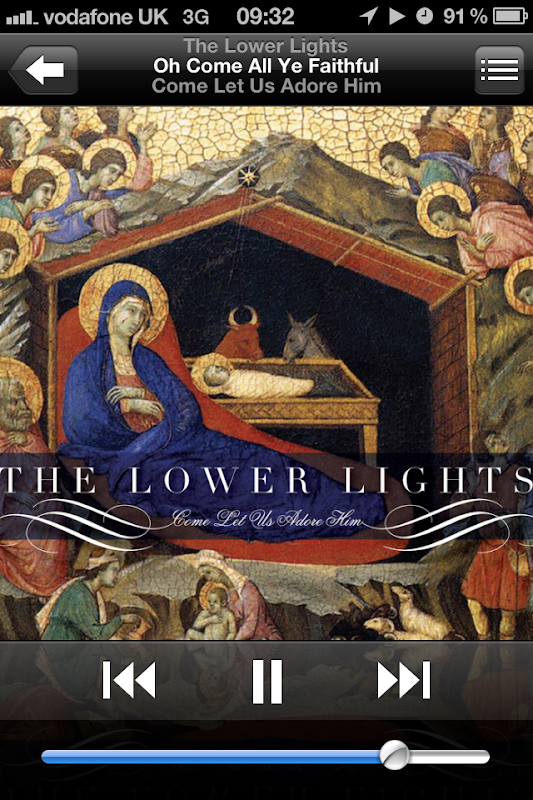 The Lower Lights :: "Come let us adore him"
Christmas carols and songs in their trademark folky sound. Their awesome harmonies, for example, save "White Christmas" from the mundane... and their instrumentation differentiates "little drummer boy" and makes it their own. I love this band and eagerly welcome this album. 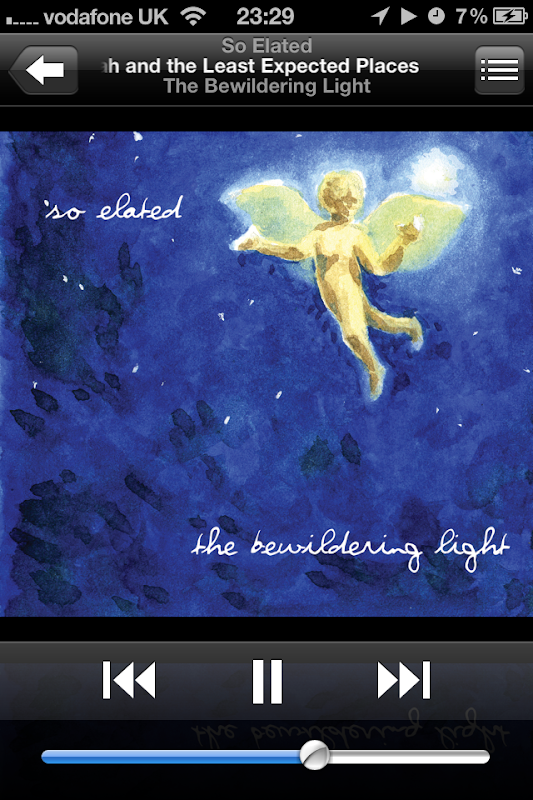 So Elated :: "Bewildering Light"
Christmas isn't Christmas for me without this album. 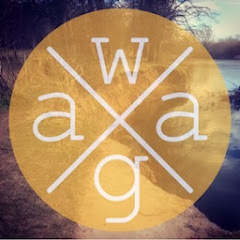 Ben Thomas and gang created an album full of mystery, hope and searching that is simply timeless. A welcome addition to any collection, imho. Nothing puts a smile faster on my face than this album... it has a real sense of fun and movement to it, and I love it. Haven't seen the show in ages but the jazzy instrumentation and expressive rhythms on this soundtrack sound as fresh as ever. I find this EP dark and downcast but filled with heartfelt meaning... real emotion can be found among the wall-of-sound distortion fuzz and slow acoustic moments. The EP is a fab mix of the playful and the poignant... they even have Christmas bells in the opening song... which is fun. Picked up this album recently from noisetrade and have really enjoyed their folky acoustic soundscapes. Their version of "what child is this" is breathtaking in its scope and grandeur. 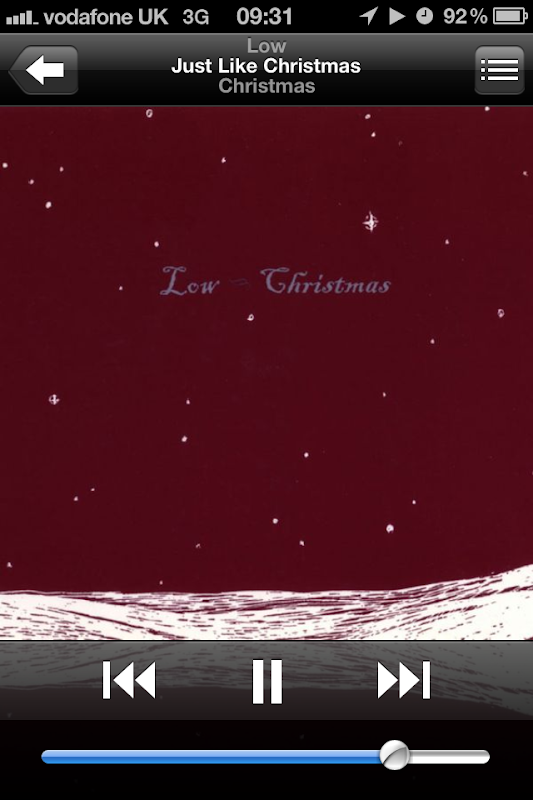 I feel this album will become part of Christmas for me like the others above. I'll share more soon... hunting for these will keep you busy for a wee while. 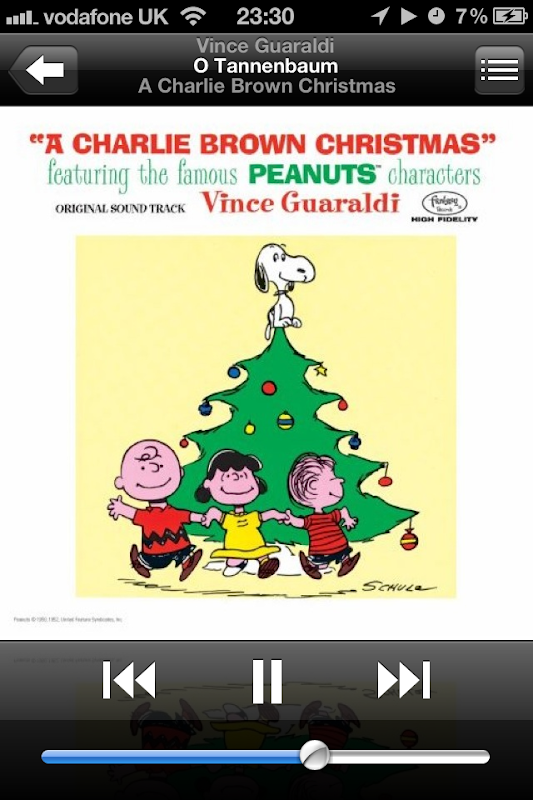 Vince Guaraldi was awesome. It's a shame he died so young and in his prime. The Charlie Brown Christmas special is always one of the first we have to watch in our household and I usually manage to get a clip or two of it fitted into one of our Christmas gatherings at Hope. Thanks William... I haven't seen it in sooo long. I'll need to dig it out. Would recommend the other albums too. Anything not there you'd recommend? I'll check out the others for sure. 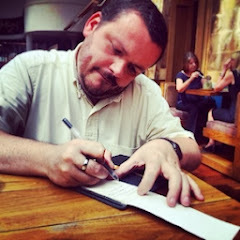 I picked up three volumes of 'The Reindeer Room' at emusic.com last year that I've really enjoyed. 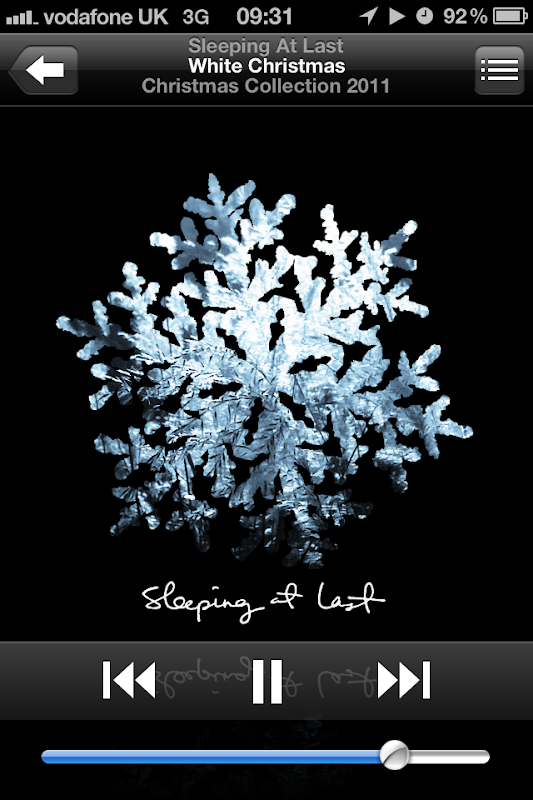 They may probably be best described as chillout Christmas (vol. 1 is here: http://www.emusic.com/listen/#/album/various-artists-kriztal-entertainment/the-reindeer-room/10827255/:). Another one I got there was 'One More Drifter in the Snow' by Aimee Mann, which definitely can't be accused of being the same old pap muzak which you want to escape from!